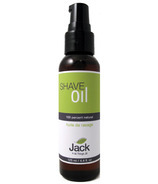 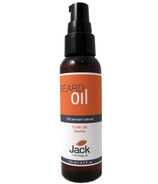 Jack offer a range of natural male shave and beard formulations free from unnecessary synthetic ingredients. 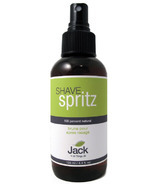 Their natural shave line has been prepared using natural and organic ingredients designed to soothe, nourish and soften men's skin during and following the harsh treatment of shaving. 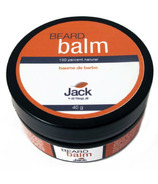 For those guys with beardalicious facial hair, check out their Beard Oil and Beard Balm for naturally managing your beard.